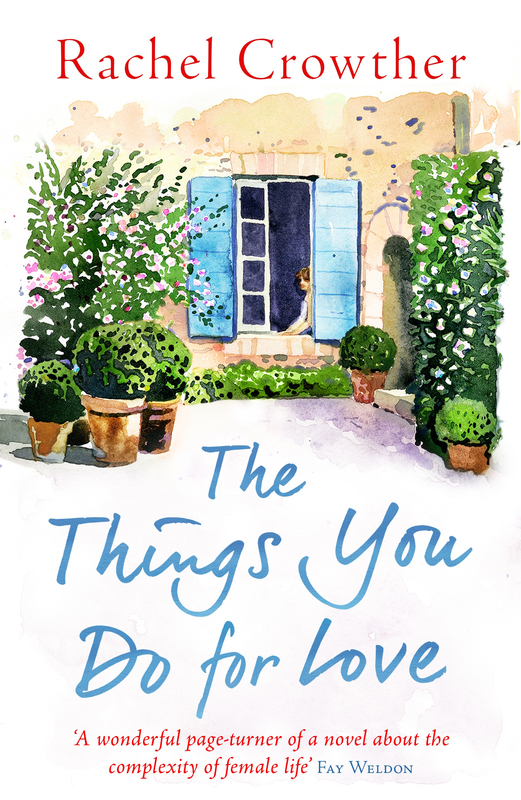 The Things You Do For Love is a moving story of families, marriage, lies and life after loss. An artistic genius and a philanderer, the recently deceased Henry Jones has left a legacy. His wife Flora, a highly successful surgeon who's never been sure she's given enough time to her family, must finally come to terms with her husband's many flaws. Their older daughter, Lou, is determined to become a mother herself, but just as she takes the first step, her relationship begins to crumble. And younger daughter, Kitty, is caught between two very different loves - and the need to finally step outside her father's long shadow. A story of mothers and daughters, lovers and lies, Rachel Crowther's beautifully observed second novel, The Things You Do For Love, is a warm and wise story of grief, art, music and some important questions: What is there to regret in life? In the end is it the professional achievements or the things we do for love which matter most? Rachel Crowther is a doctor who worked for the NHS for 20 years and is the mother of five children. She dabbled in creative writing between babies and medical exams, until an Arvon course prompted her to take it more seriously. She's also a keen musician and cook.